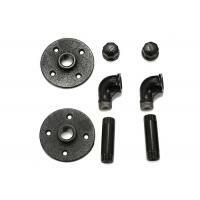 Black coated NPT threaded pipe flange for shelf furniture. 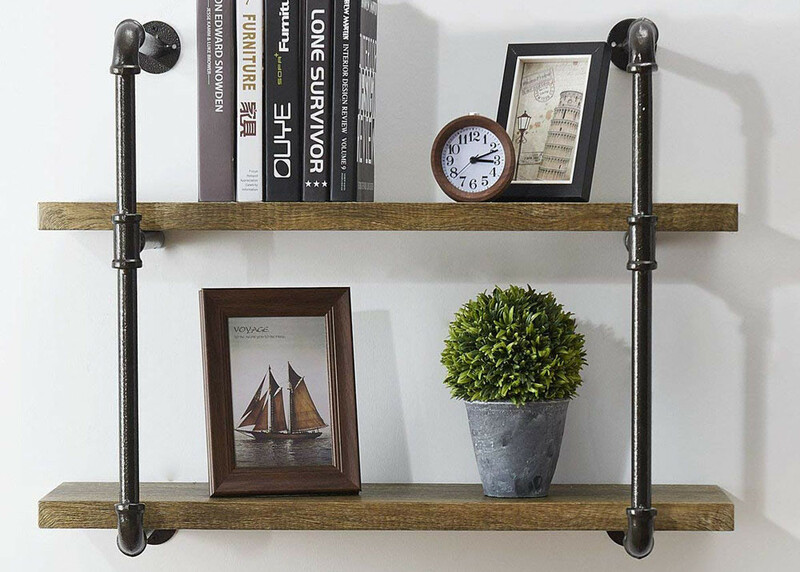 Rustic and industrial pipe bookshelf ,flower shelf Industrial Pipe Shelving. 1. The E-coated or epoxy coating colorful surface treatment finished. 2. Modern Chic,Heavy Duty Rustic ,DIY style furnitures. 3. Carbon steel pipes in ASTM standards and NSI technical specification for shelves. Woods,screws and anchors etc accessories can be available if you need us to purchase them for you . Package can be common or customized according to customer design . Shipping can be FOB,CFR,DDP by internation express or by air . You can DIY all those items as you like. Many different home decoration furniture can be assembled by your self . 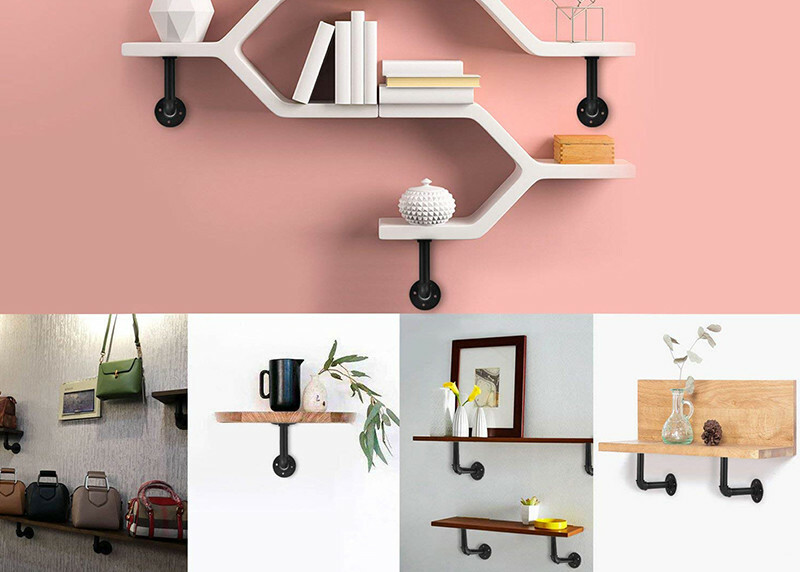 Like kitchen 3 layer shelf ,toilet paper holder etc..
thoes furnitures for using in bedrooms, bathrooms, Kitchen. They are open on one end making it easy to place the toilet paper on which is great for toddlers that use the bathroom.